Success: I’ve had a short story published! After several posts in which I describe my stressful – and fruitless – search for an agent, it gives me great pleasure to celebrate a small success with you. 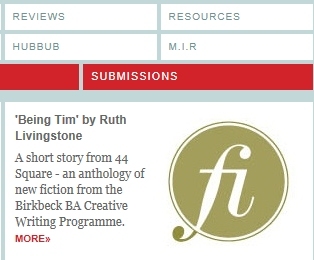 Last month I was lucky enough to have a short story published in 44 Square, the annual journal of new fiction, published by Birkbeck, University of London. The journal features some excellent work from a bunch of talented writers, and I feel honoured that my short story, Letter to Oliver, was selected for publication. This is the second time I’ve had a short story selected for the 44 Square journal. Once was wonderful, but to be accepted twice represents a huge achievement for me. Author Ruth LivingstonePosted on July 11, 2015 July 11, 2015 Categories Published Fiction, SuccessesTags fiction, publication, Short Story5 Comments on Success: I’ve had a short story published! Two little successes this week. You must forgive me for some moderate boasting, but it seems I have been trudging through a writing desert recently. When I come across the occasional waterhole, please don’t blame me for wanting to linger in its shade and enjoy the view. This week I had both a letter published and, much more importantly, a short story chosen to appear on a website. I have been to book launches before, but never to one which has involved my own work. So this was a big FIRST for me. Some contributors had been selected to do readings, but I was one of the lucky ones who just got to sit back and enjoy it all. Also, as a contributor, I got a free drink. The readings went well and I was awed and humbled by the talents of my fellow writers. 3. and it is absolutely free! 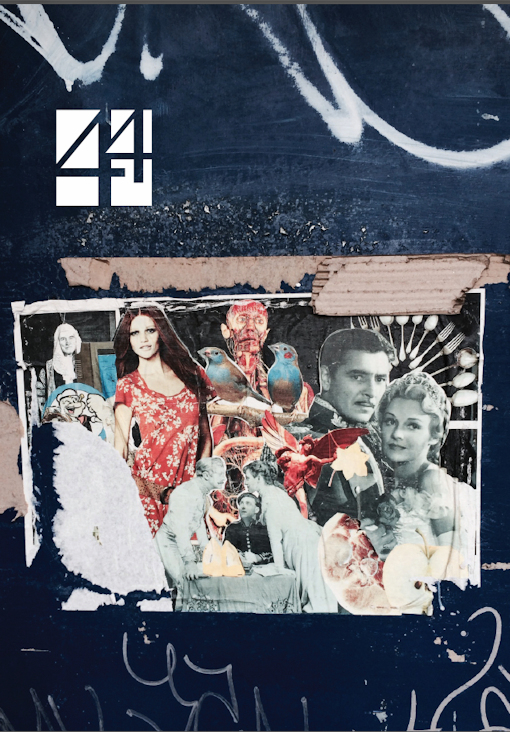 Along with the 44 Square Fiction anthology, there is a 45 Square Poetry collection and a 46 Square anthology of non-fiction writing. Both of these I am looking forward to reading. 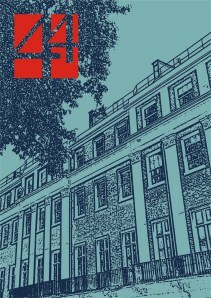 Note: 44 Square Fiction is a new anthology produced by the final year writers on Birkbeck’s BA in Creative Writing course. Work was selected and edited by the fourth year students, with submissions open to all years.